Last Update Thur. 9th-December 1999. 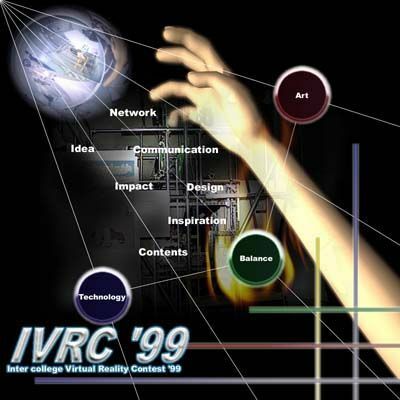 (C) Copyright 1999 IVRC '99 project team / The Lancer Team / MagicTree All rights reserved.